North Hills Christian Preschool is a loving, safe and nurturing environment where a child has an opportunity to grow spiritually, socially and emotionally. We offer a wide variety of academic experiences and work to instill a love of Jesus Christ into the hearts of our young students. We are state licensed and open to the community for children who are at least 2.9 years old and fully potty trained. 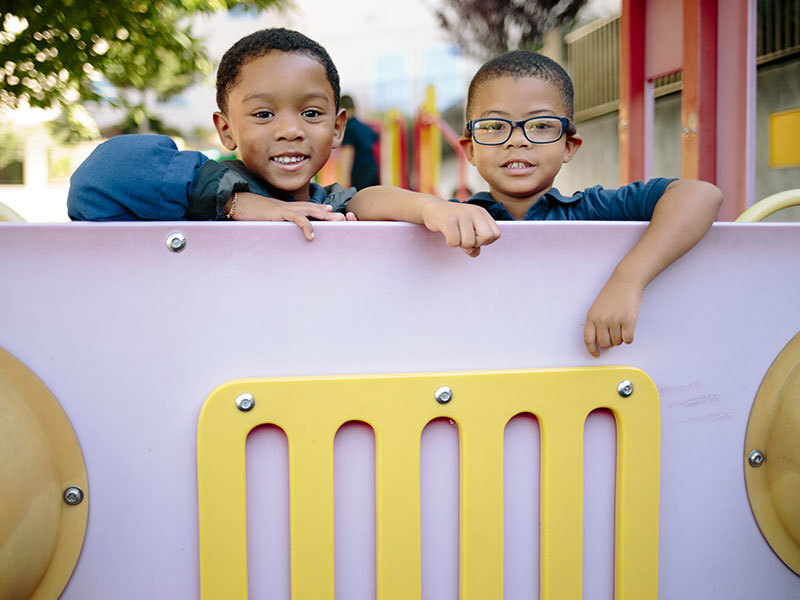 Our preschool is open 6:00 a.m. to 6:00 p.m. to meet the needs of working parents and there are various schedules offered to meet the needs of your child. Nutritious snacks are served daily both in the morning and afternoon. Hot or cold entrees are available daily for a reasonable, competitive price. Our preschool students wear a uniform of navy blue polo shirts and navy blue pants. Shirts with the school logo are available. We encourage you to visit our campus, tour our classrooms, and meet our staff who are available to answer your questions about our convenient online application and enrollment process. Please call the preschool or school office to arrange a tour of our classrooms or answer any questions you may have. Our license number is #480101919.